Formerly at Richard Ellis (now CBRE) specialising in Asset Management and Leasing. Jo Allen is responsible for the running of the business. Jo, a Chartered Surveyor, brings 29 years of UK real estate experience to Frogmore and is a key member of the Investment Committee. 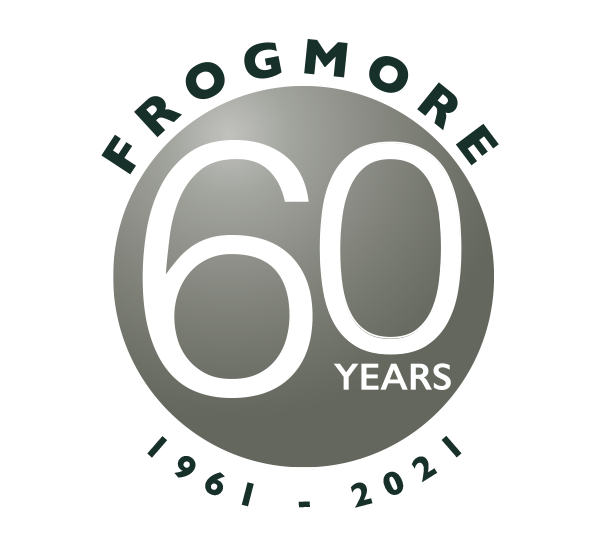 Jo joined Frogmore in 1994 and has been involved in the asset management and development activity for the majority of Frogmore’s transactions over the past 23 years. She has spearheaded management of the Fund’s flagship assets including ‘Oriana’ – retail investment in the heart of the West End, London; 50 St. Mary’s Axe – office building in a prime City location, London; Apex, Ealing – 21 storey residential tower and mixed use development and South Place – boutique hotel close to Liverpool Street, London. She was also responsible for the redevelopment efforts at 100 Wigmore Street and Foundation Park in Maidenhead amongst many others. 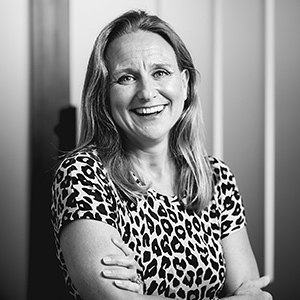 Jo started her career with Richard Ellis (now CBRE) in their London office where she worked until joining Frogmore Estates plc, one of her clients at the time. Whilst at Richard Ellis, Jo specialised in asset management; landlord and tenant matters; negotiating rent reviews and lease renewals, before moving to the industrial and office leasing teams. Jo is a member of The Royal Institution of Chartered Surveyors. 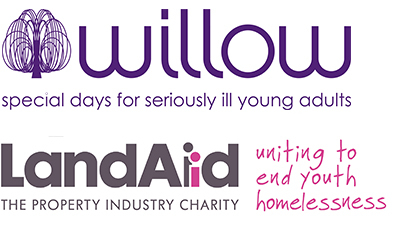 She is a key supporter and sits on the Fundraising Committee of Land-Aid, a charity that harnesses the property industry’s expertise to support projects working to end youth homelessness in the UK.